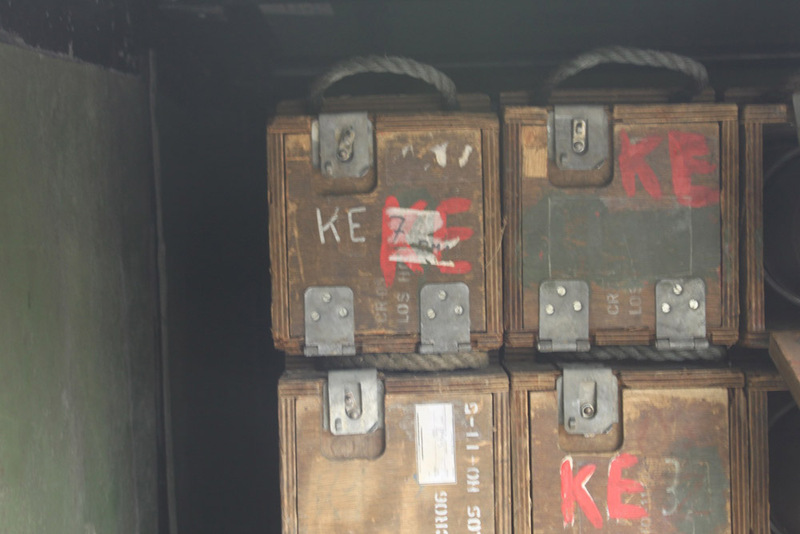 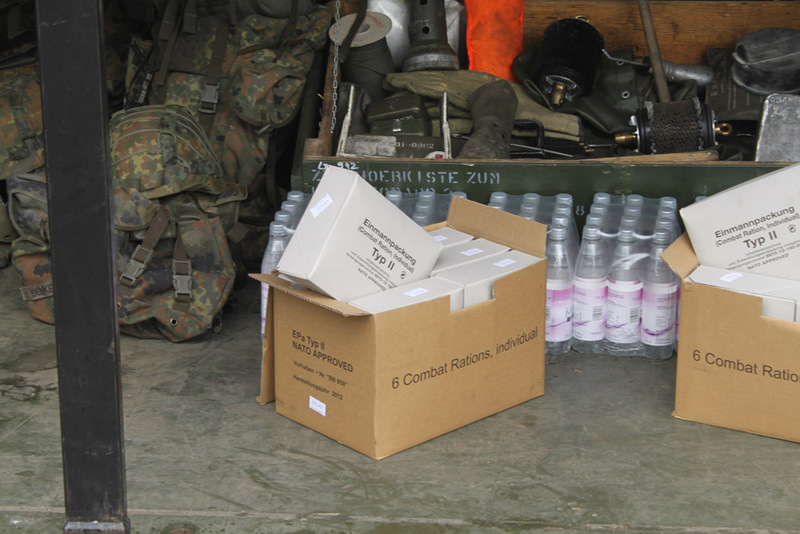 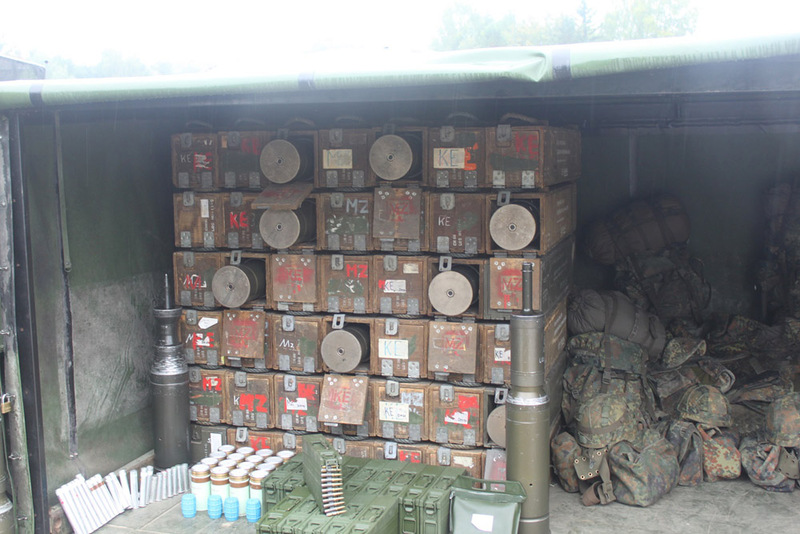 Panzeraufklärungsbataillon 12 from Ebern designed their own water can racks back in 1995. 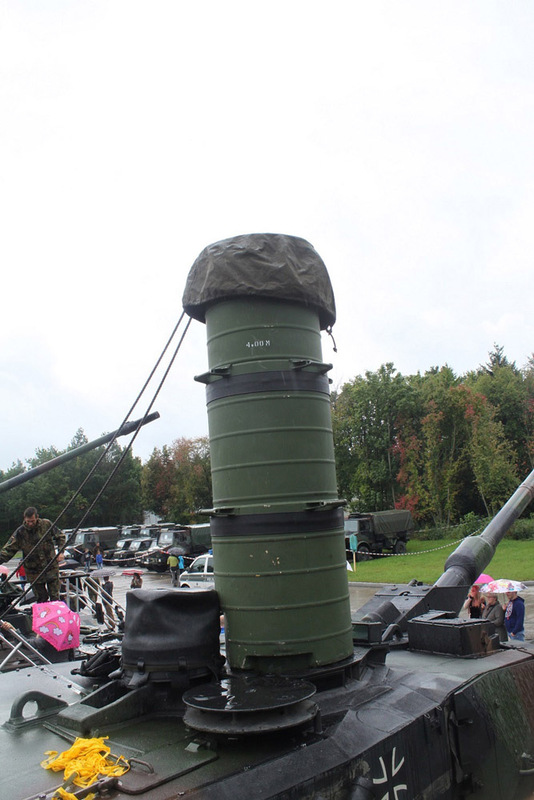 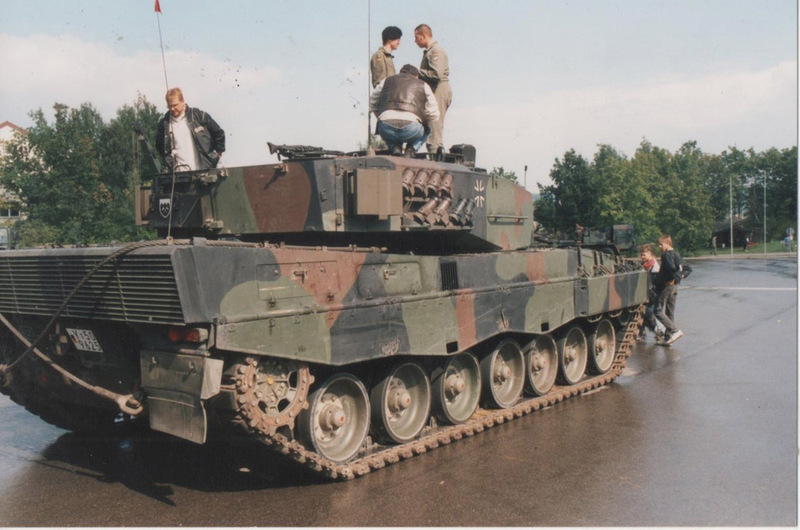 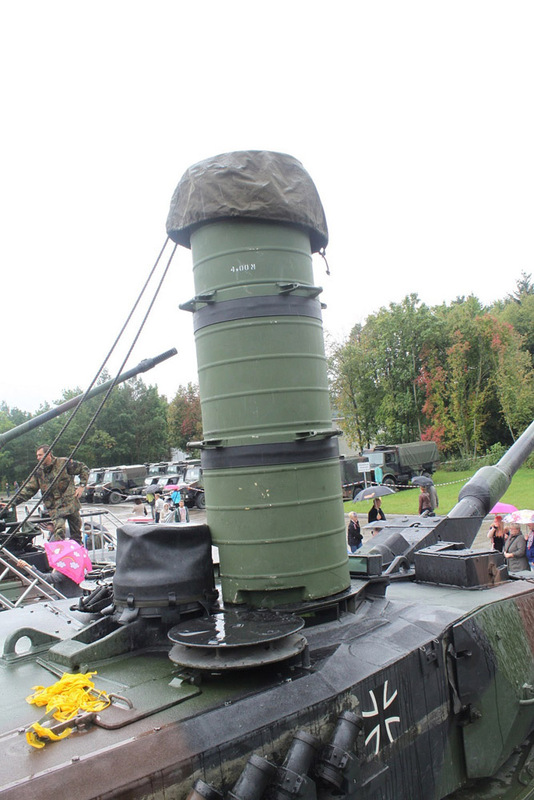 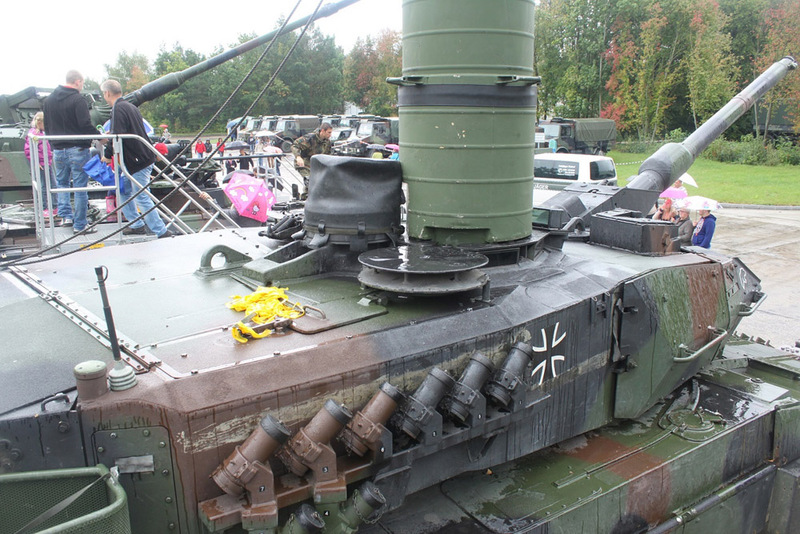 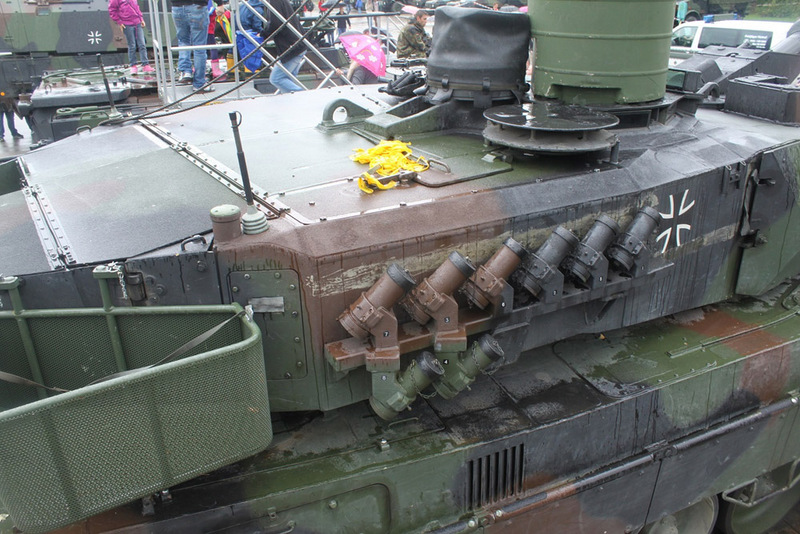 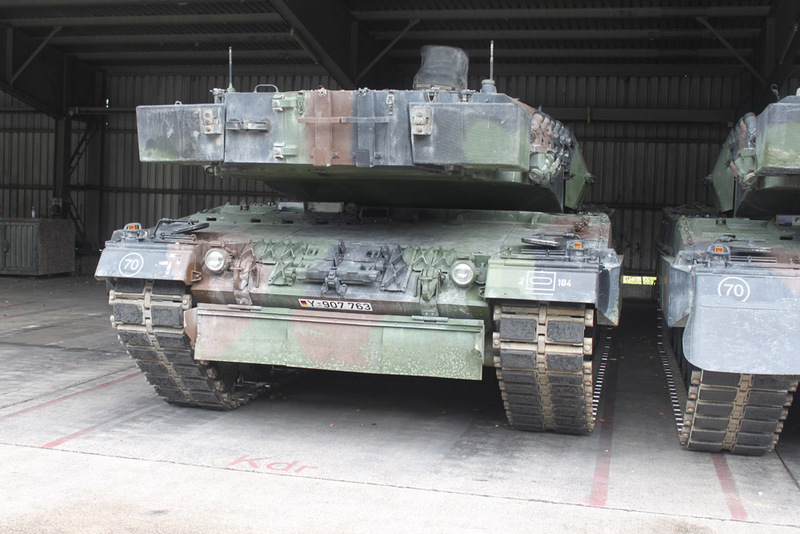 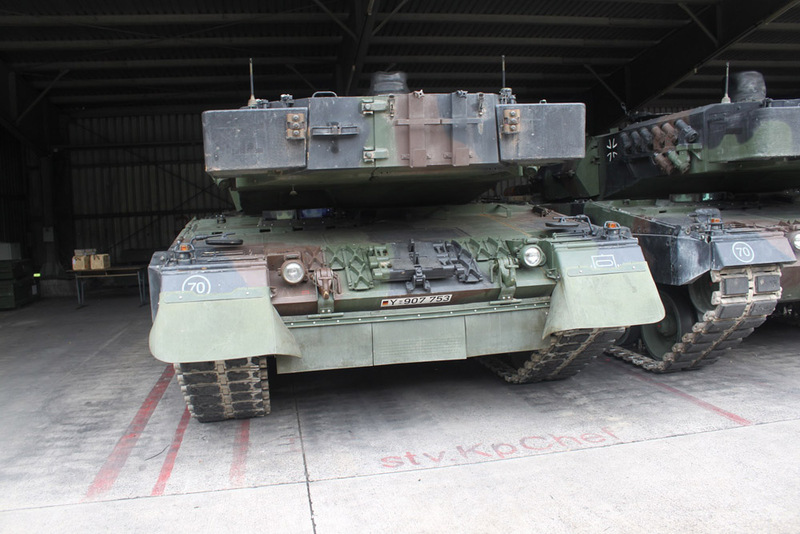 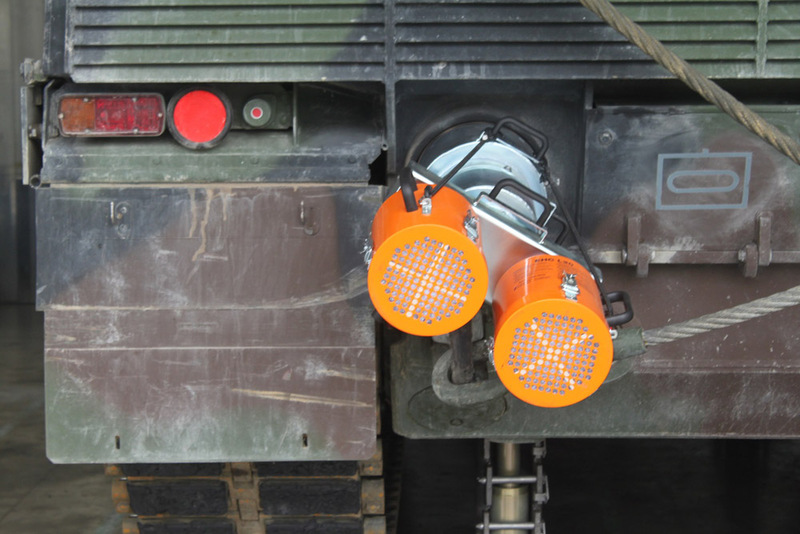 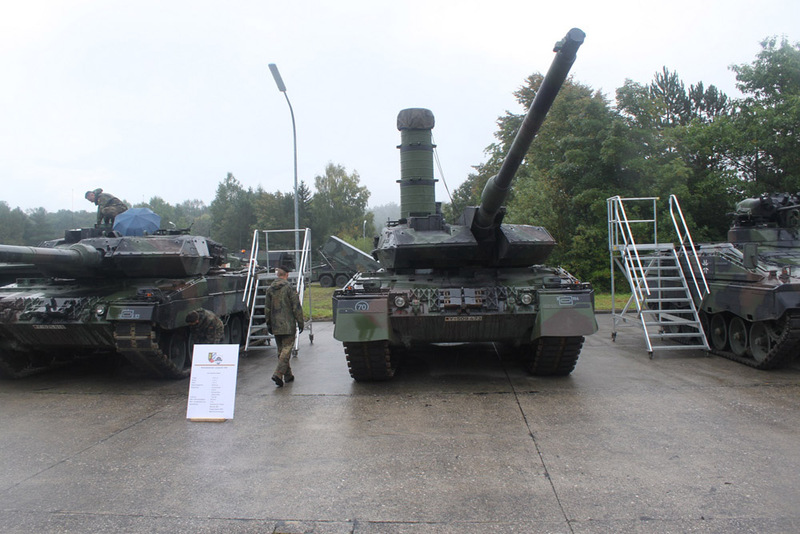 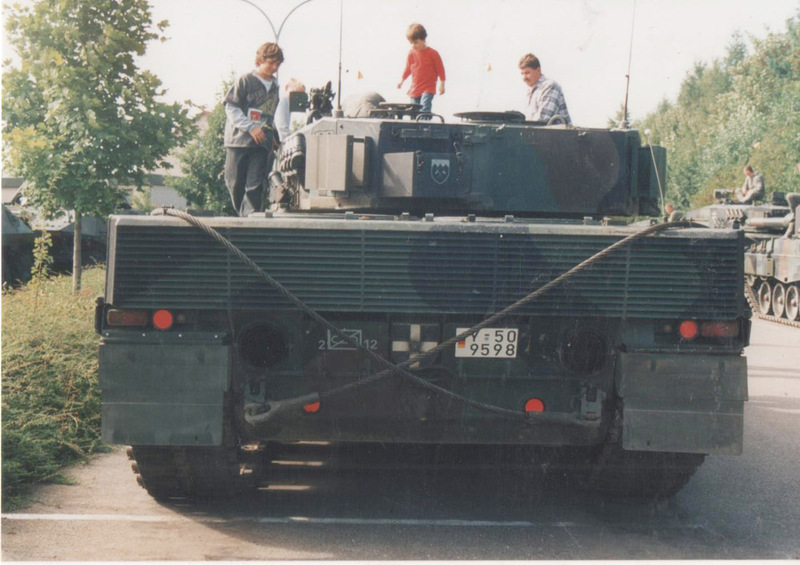 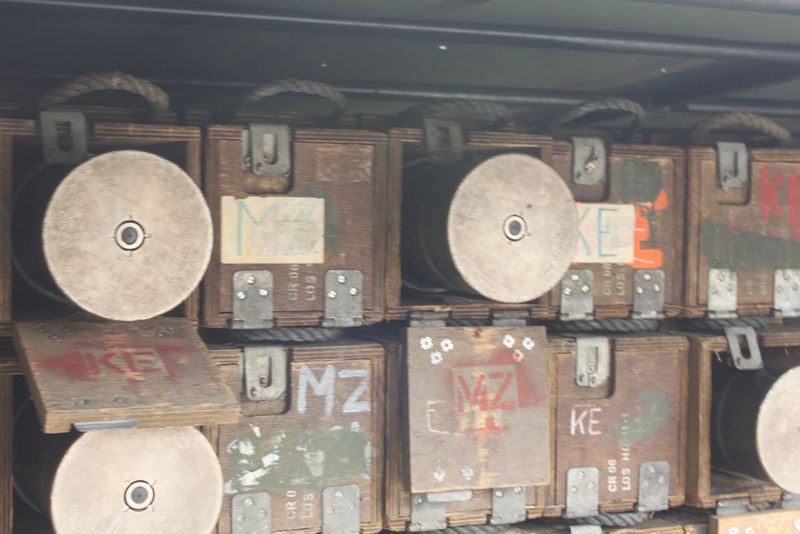 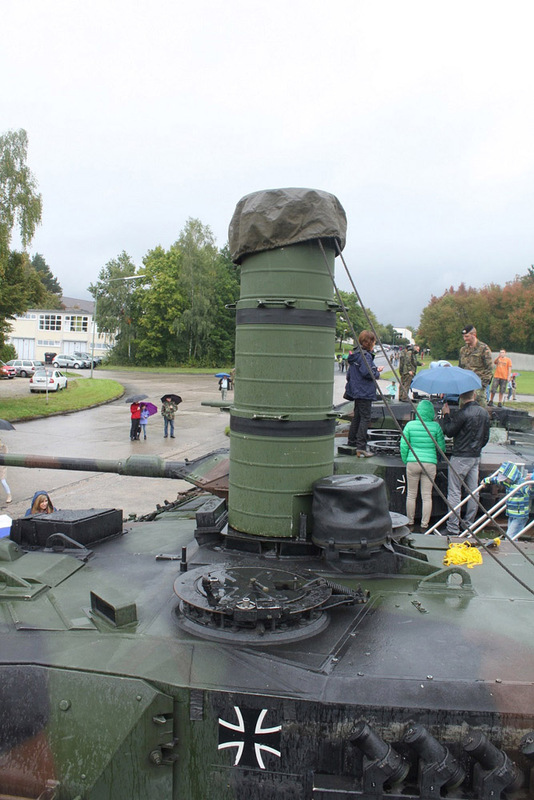 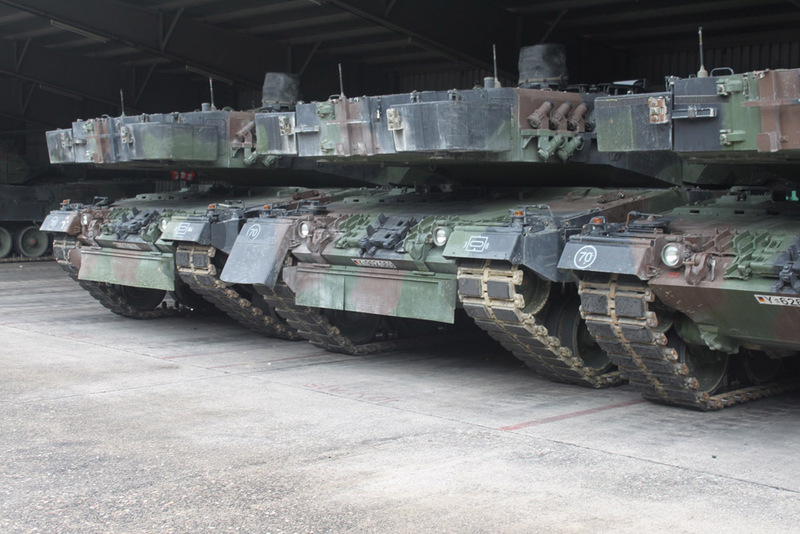 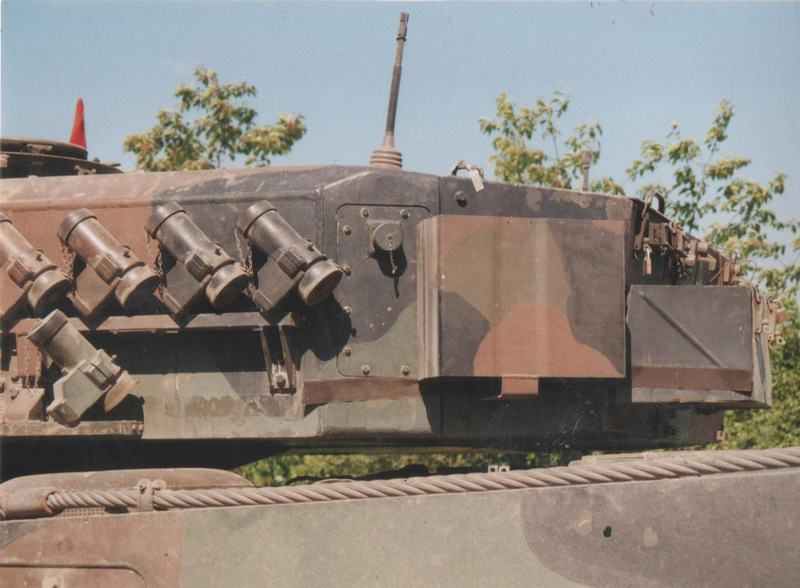 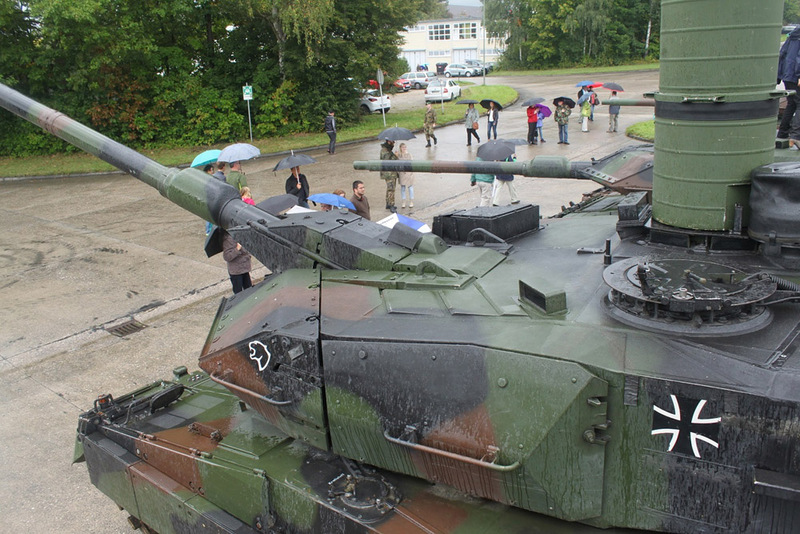 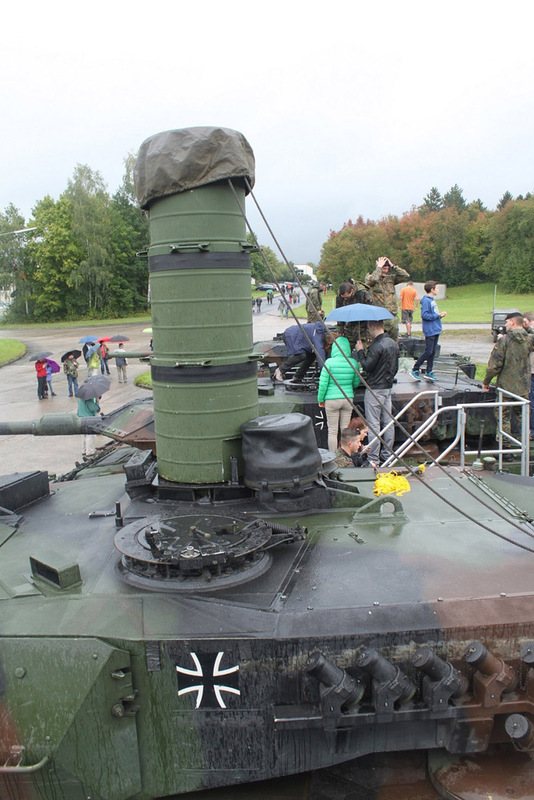 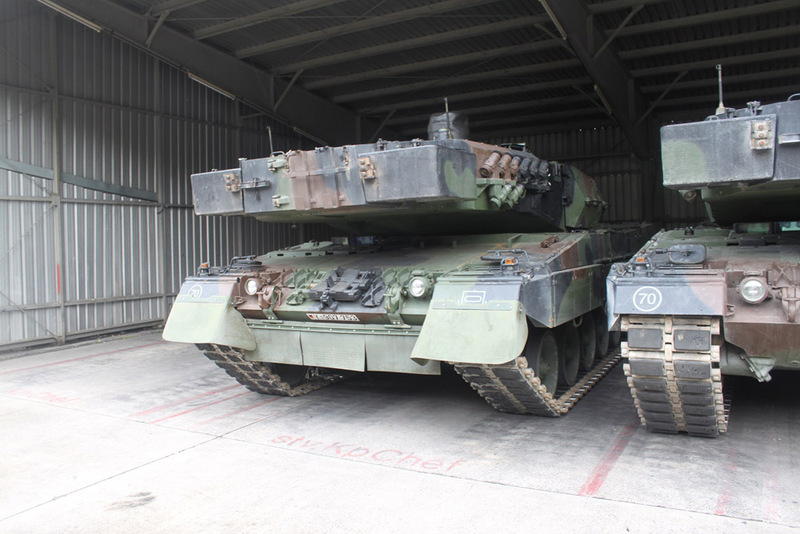 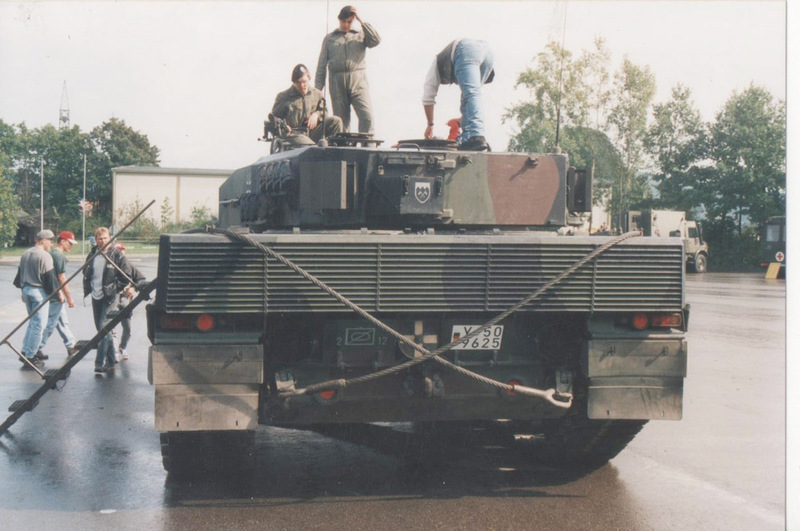 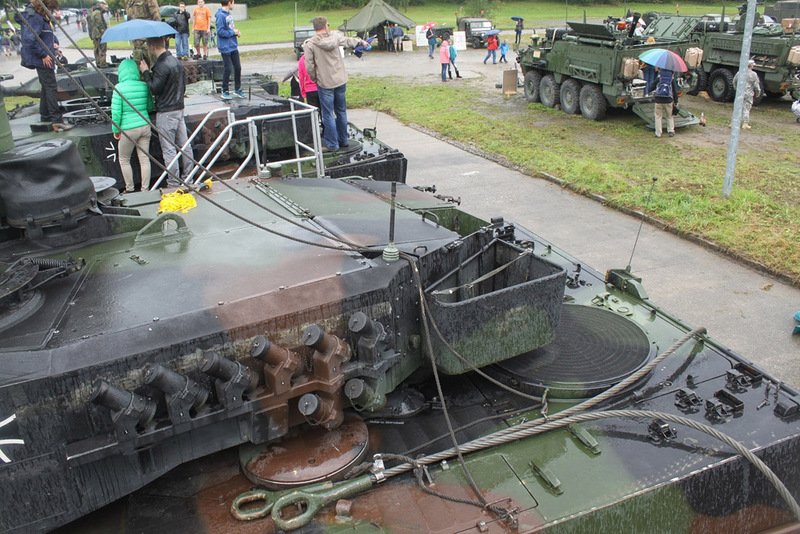 Here they are seen mounted on a Leopard 2A4. 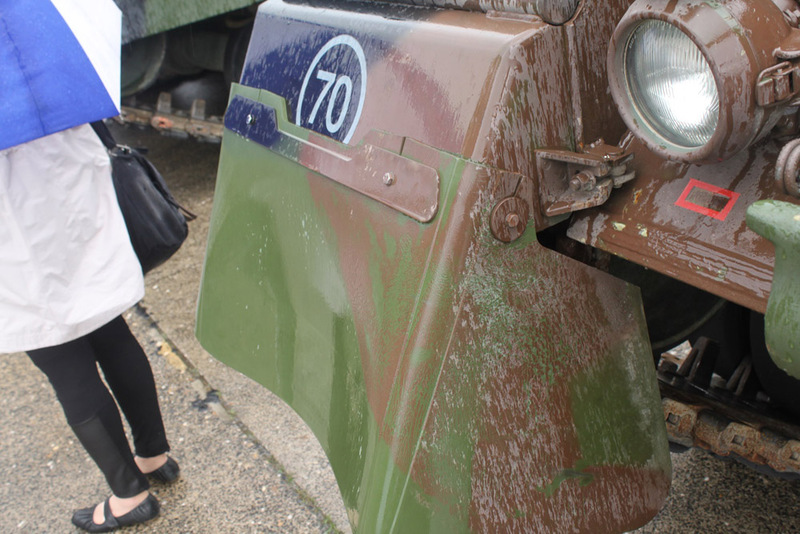 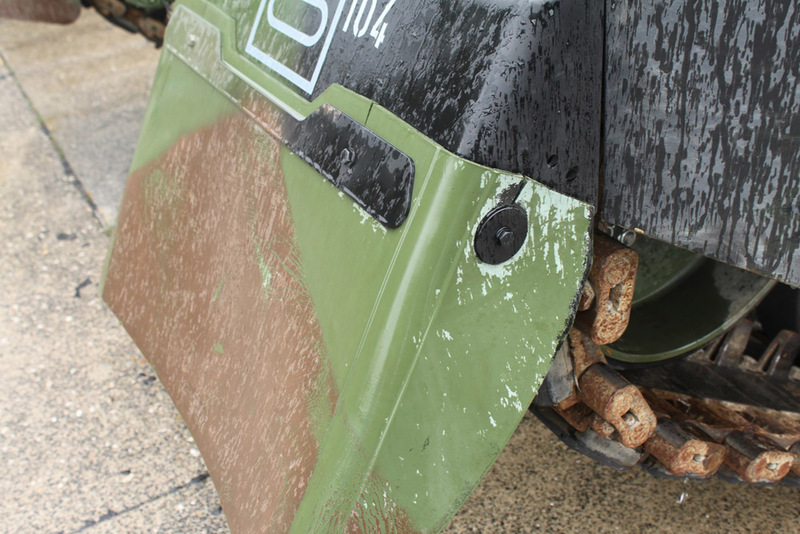 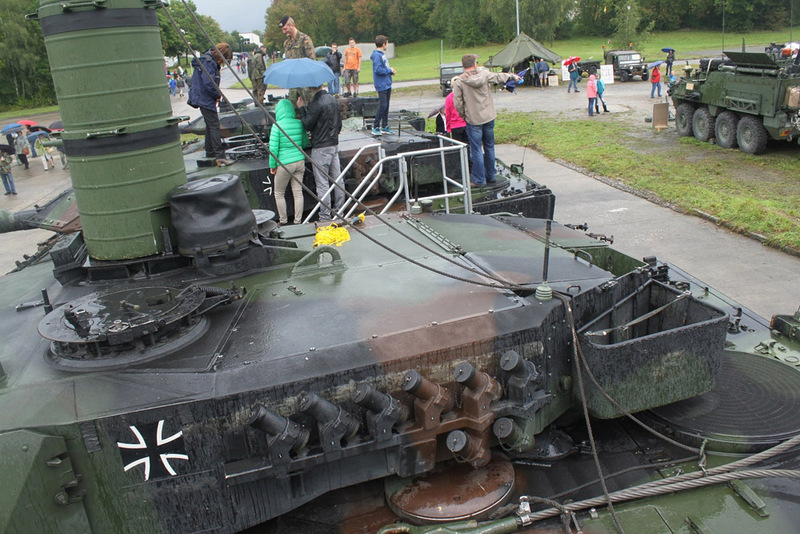 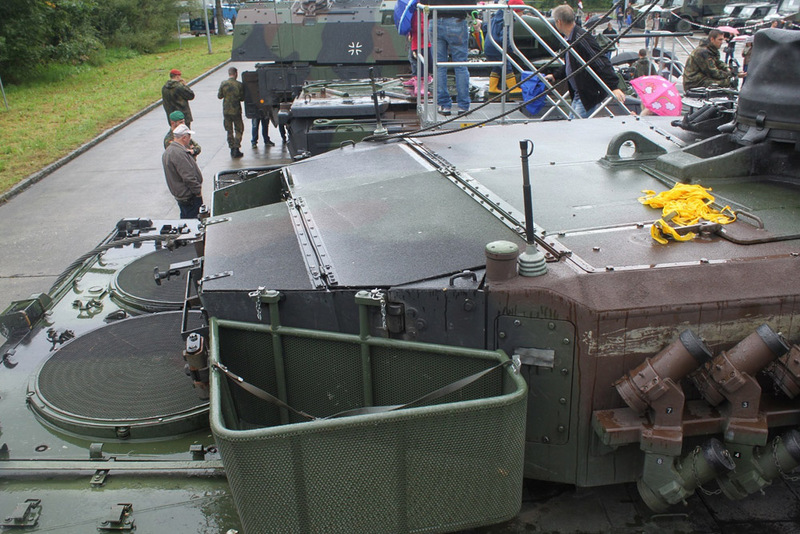 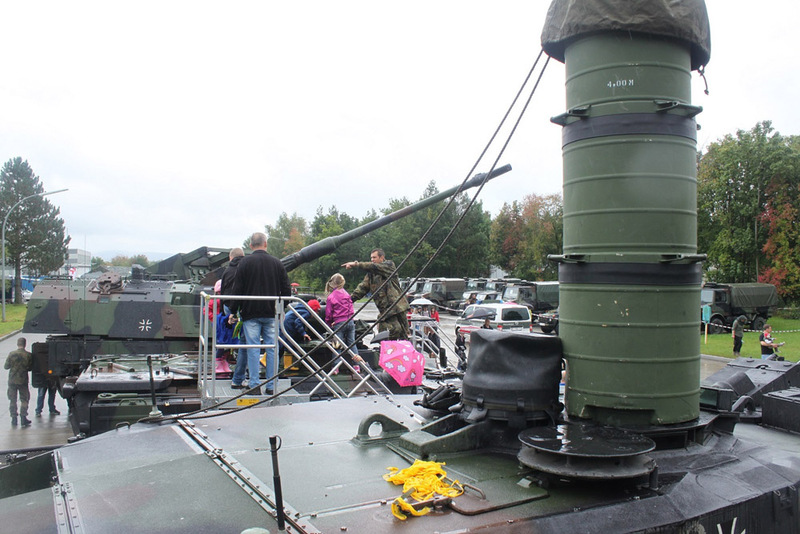 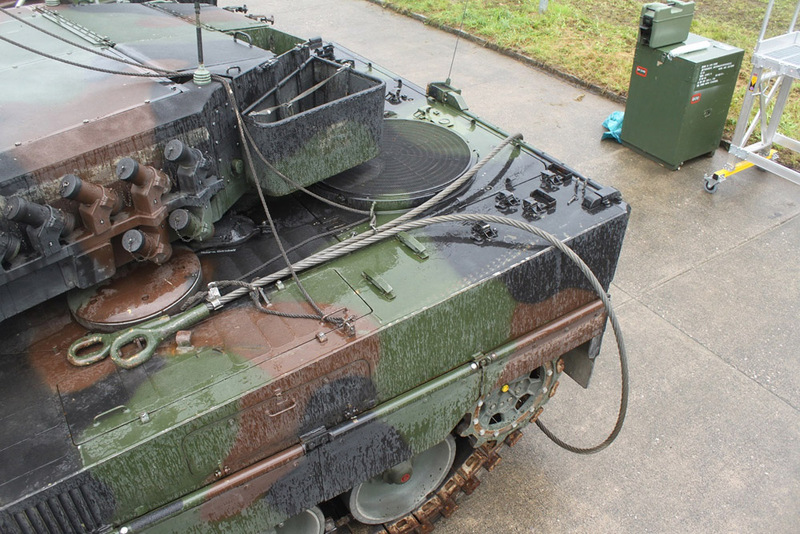 Interesting details of a Leopard 2A6 fitted for deep wading. 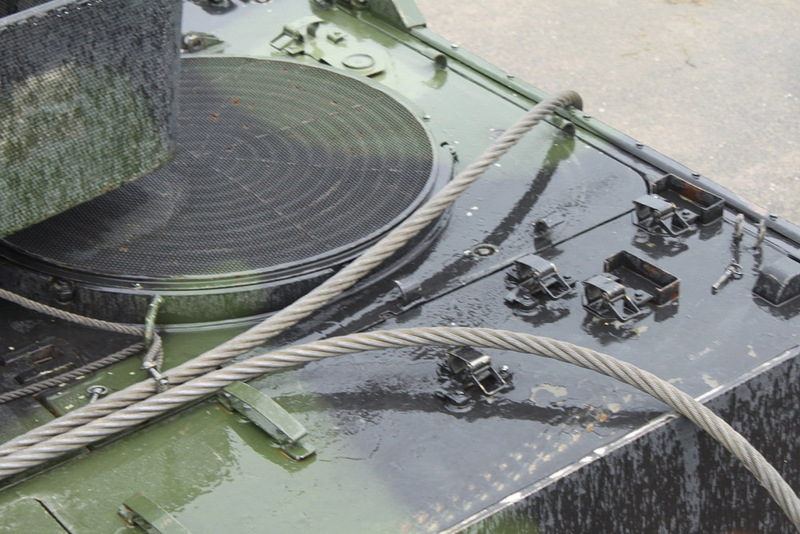 Notice the ropes attached to the main tow cables. 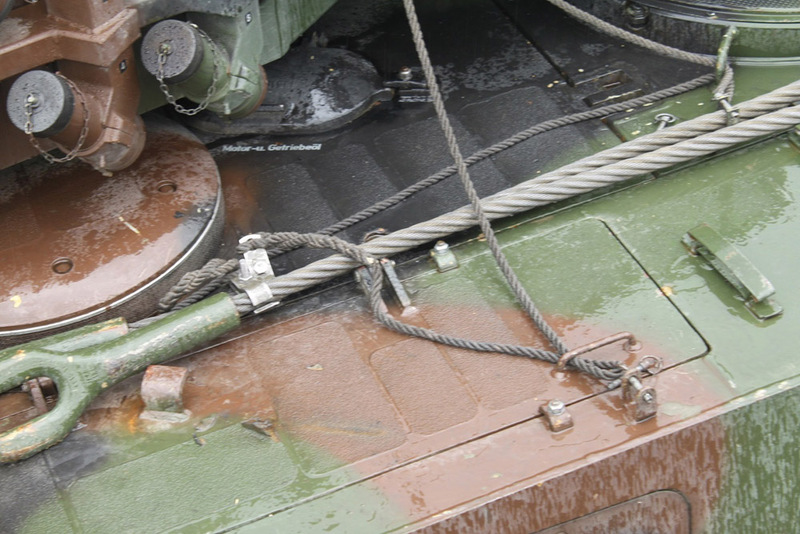 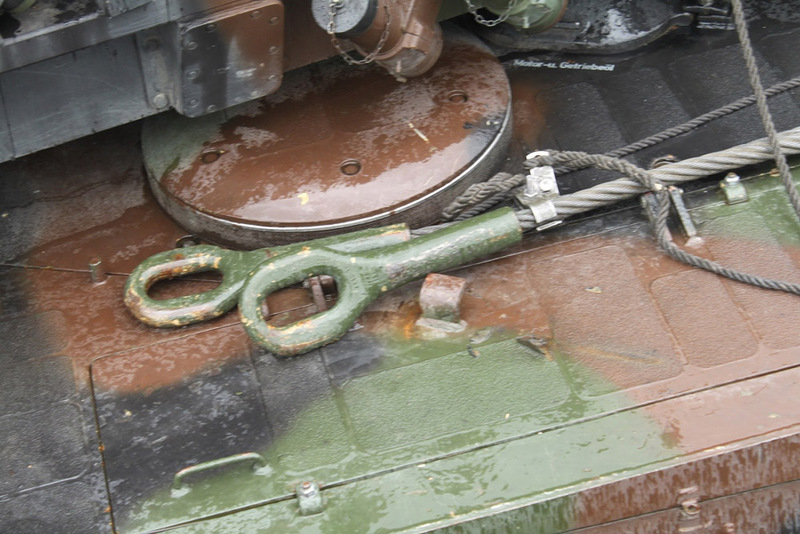 If the tank gets into difficulties crossing a river, then the commander (who stands in the top of the snorkel) can hand these ropes to a rescue boat crew who will pass them to a waiting Büffel on the river bank which can then tow the 2A6 out of trouble. 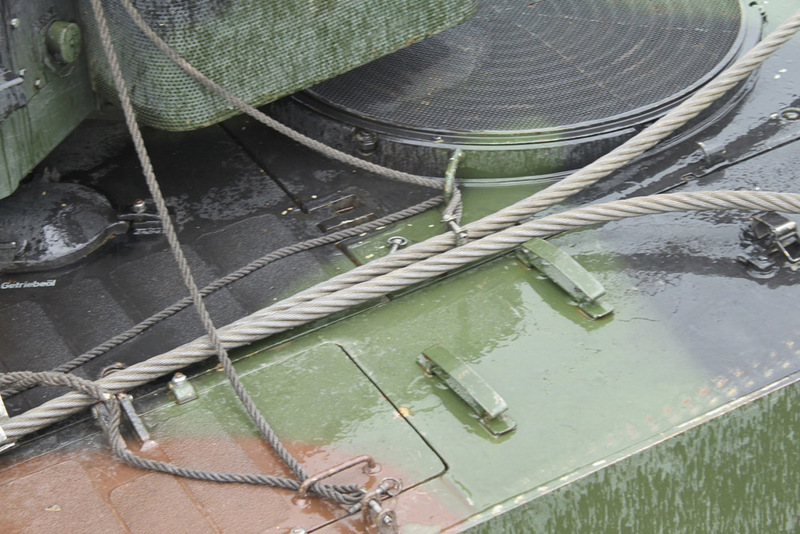 The ropes also release the pins holding the cables to the tank. 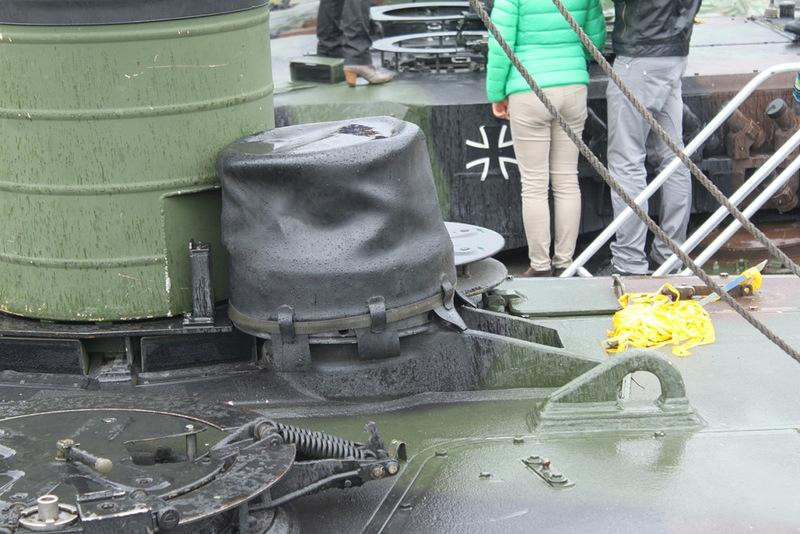 You may also notice that the turret is turned to 11 o'clock to allow the driver to escape if necessary. 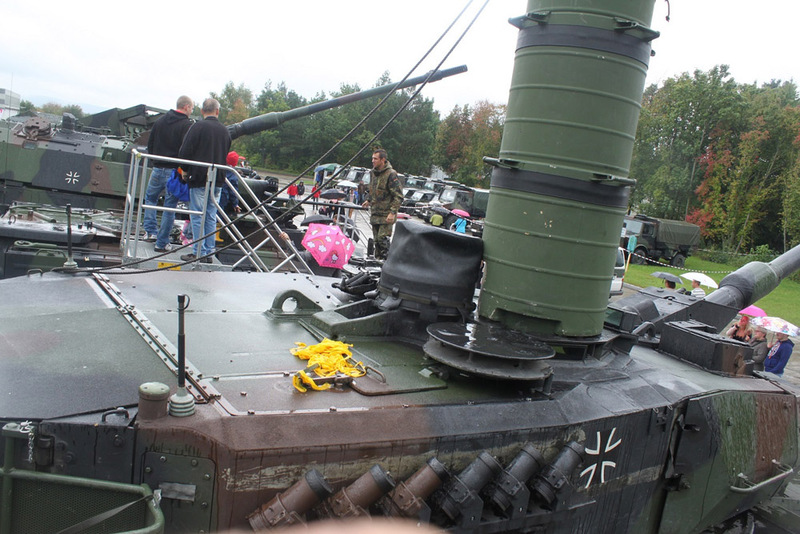 Kampfbeladung literally means fighting load. 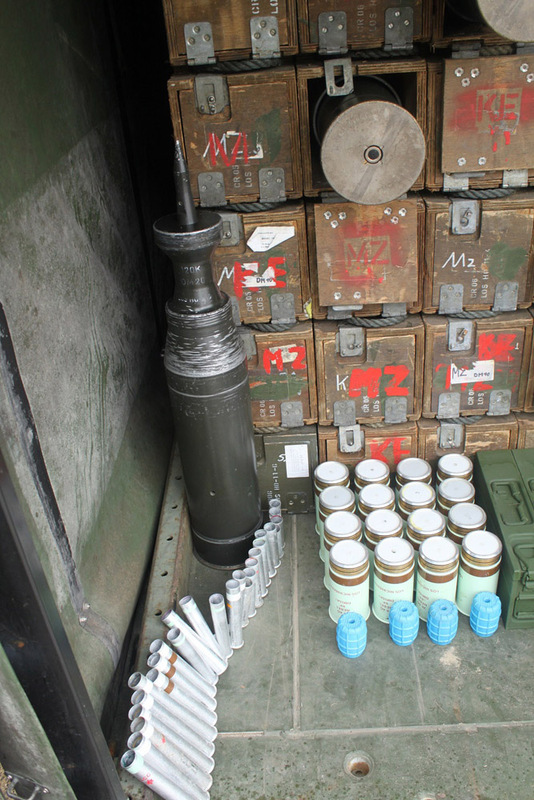 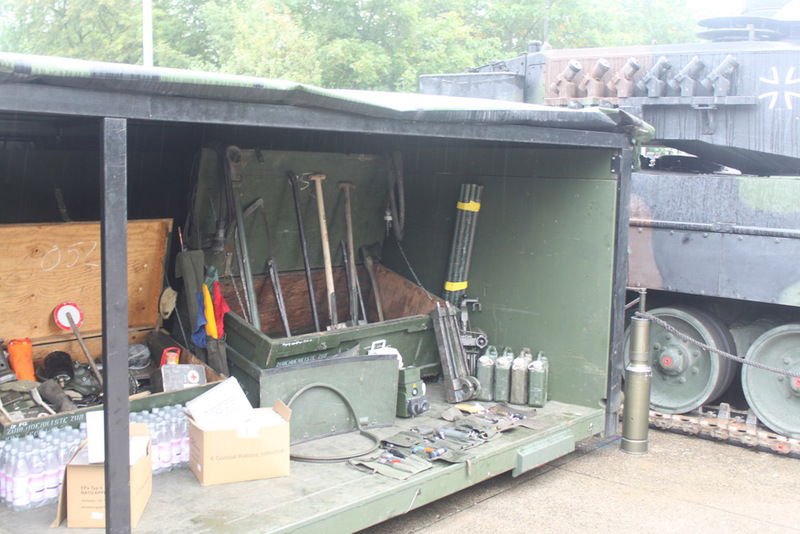 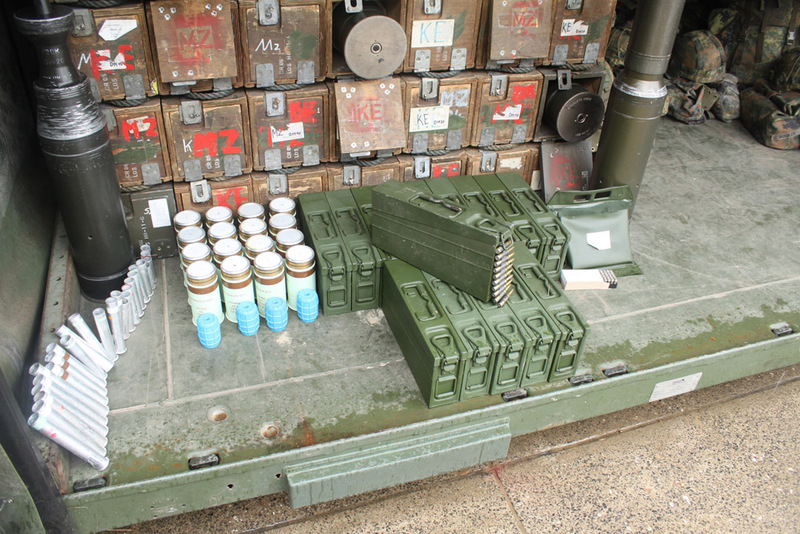 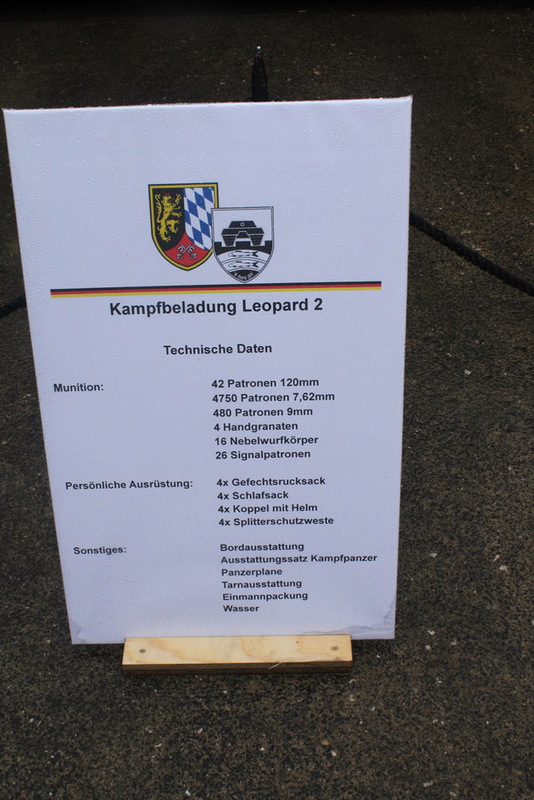 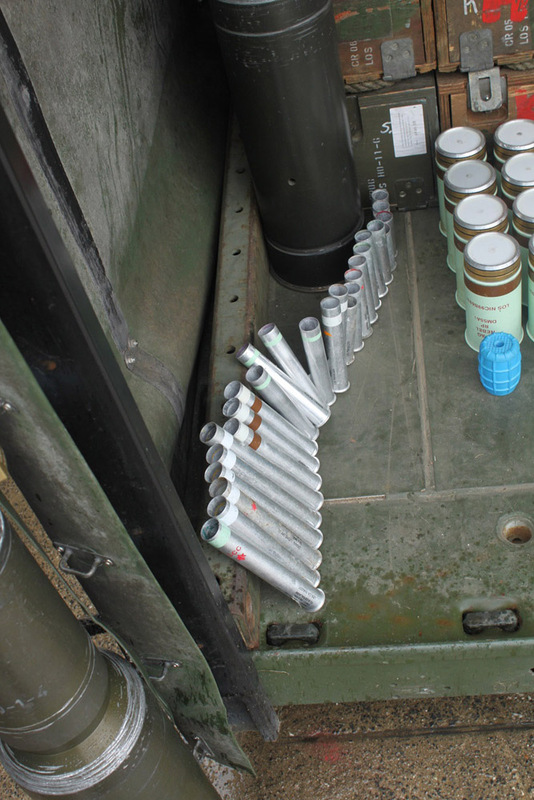 This is the standard equipment for one individual Leopard 2A6 - all displayed in one container. 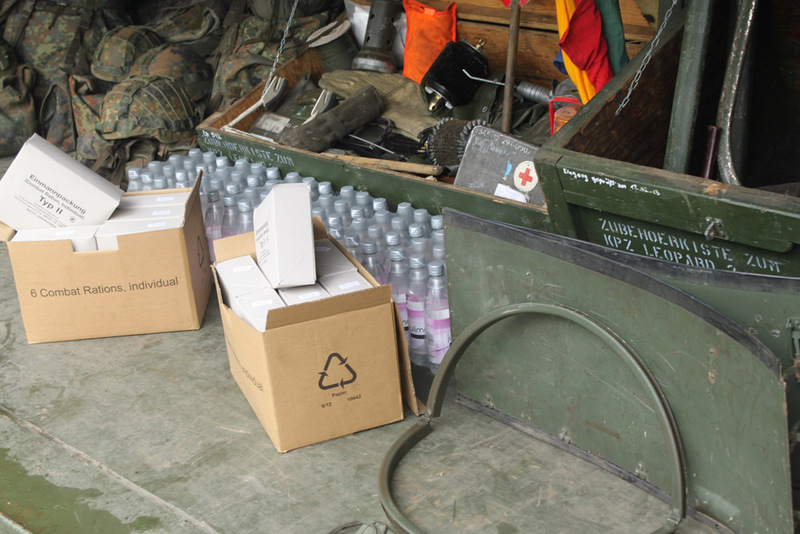 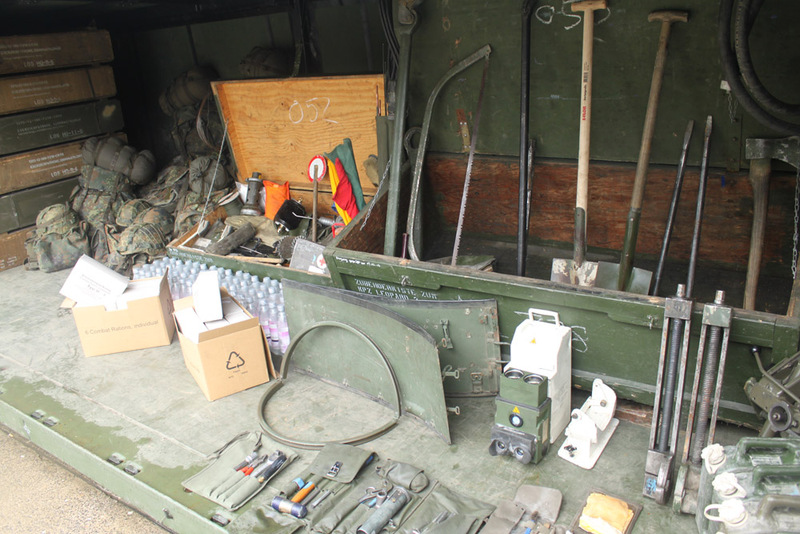 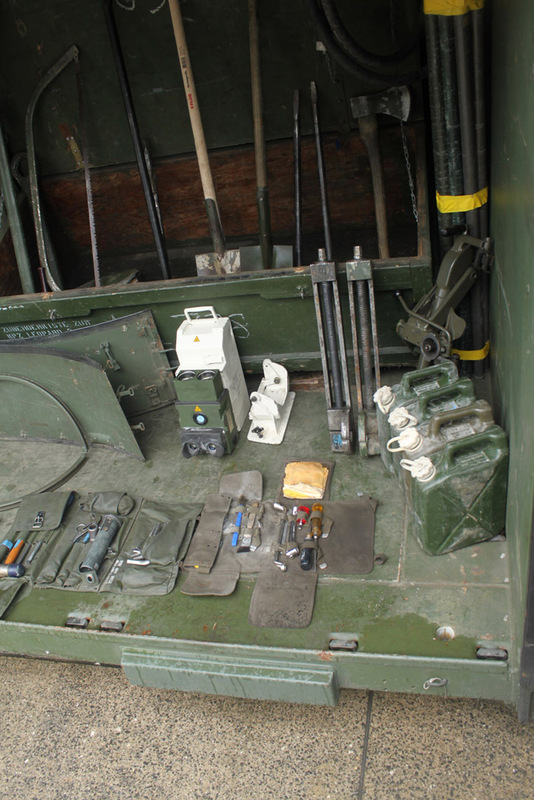 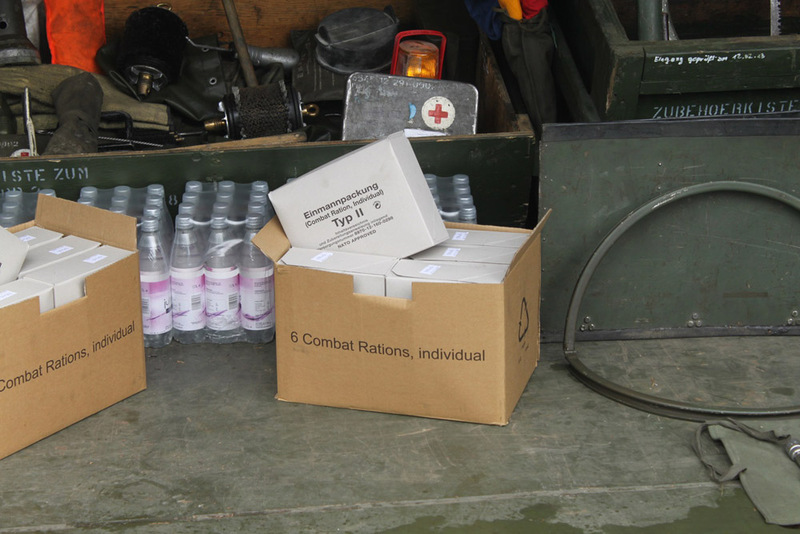 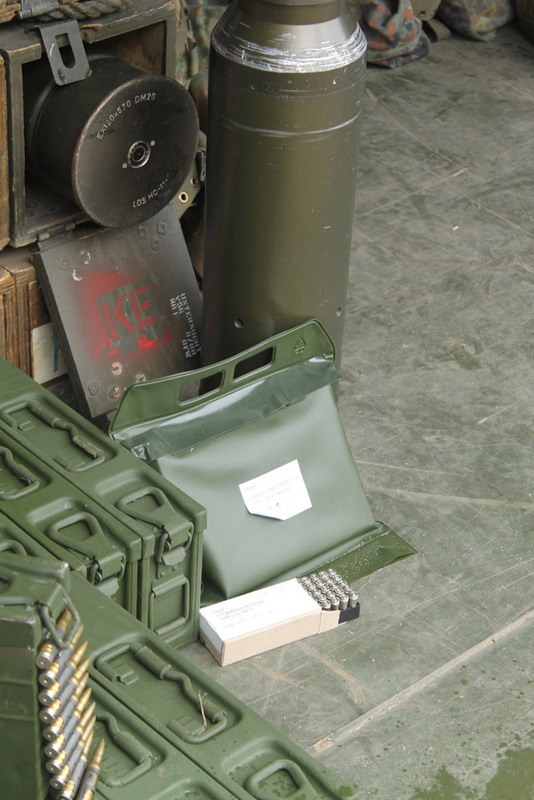 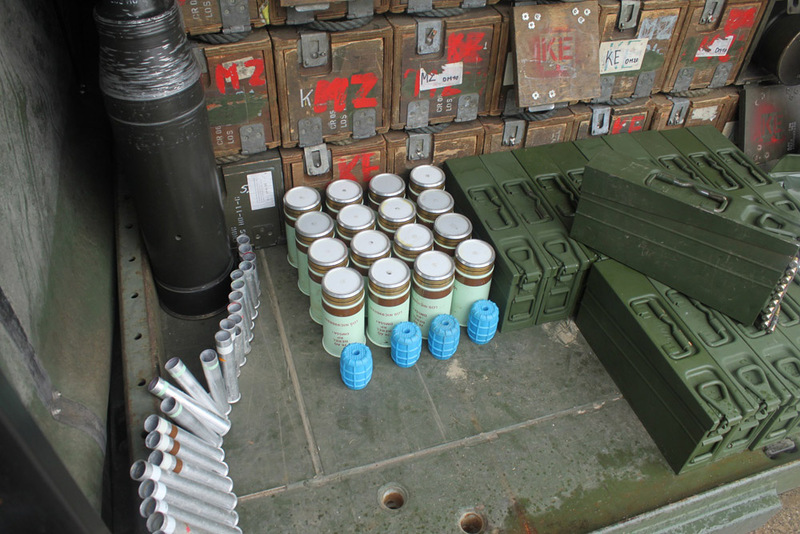 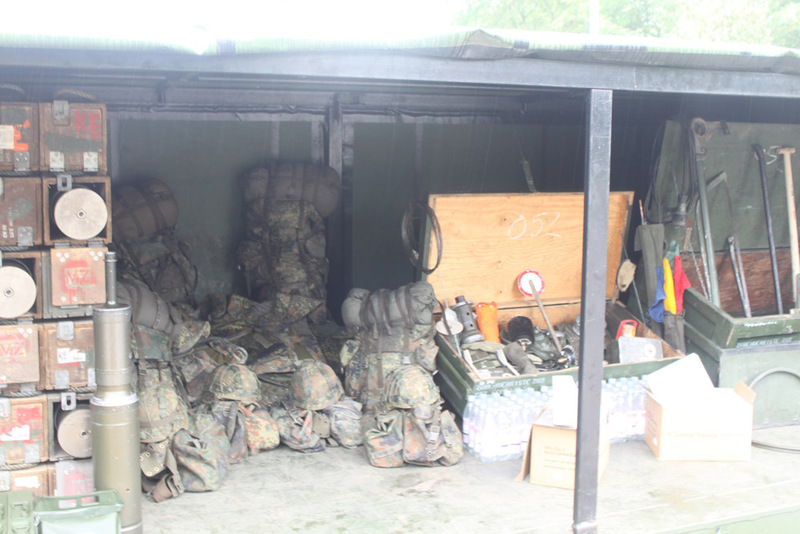 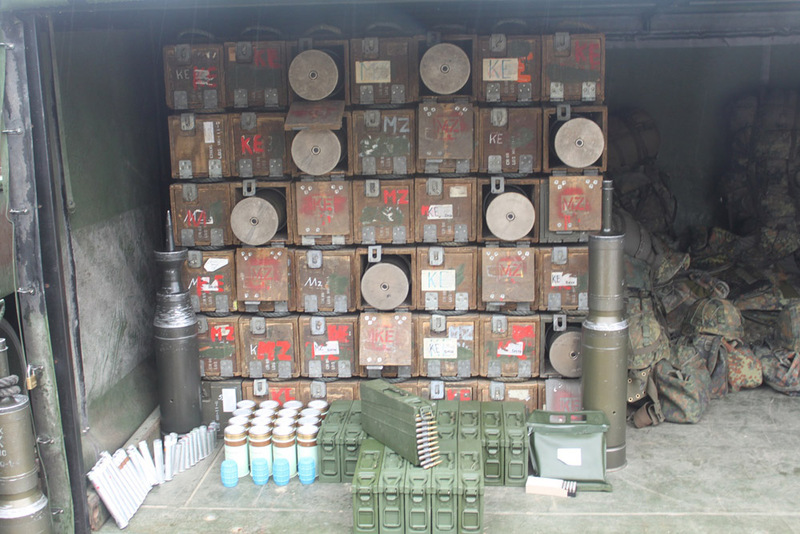 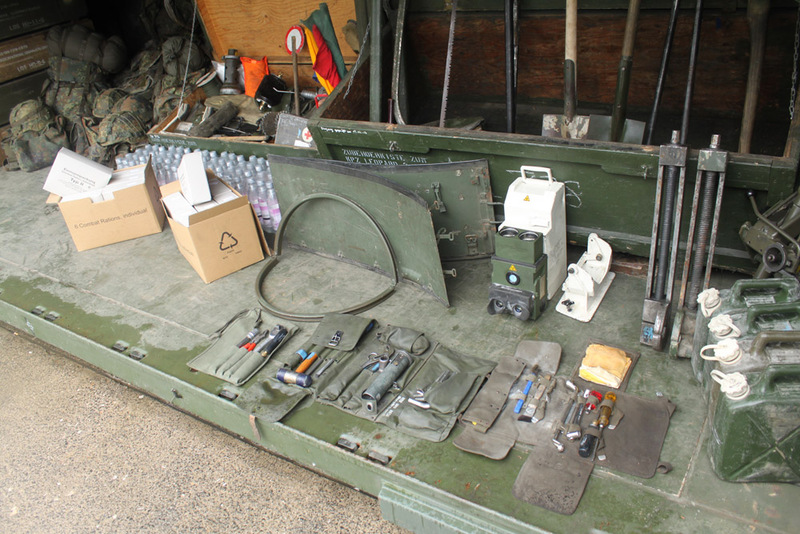 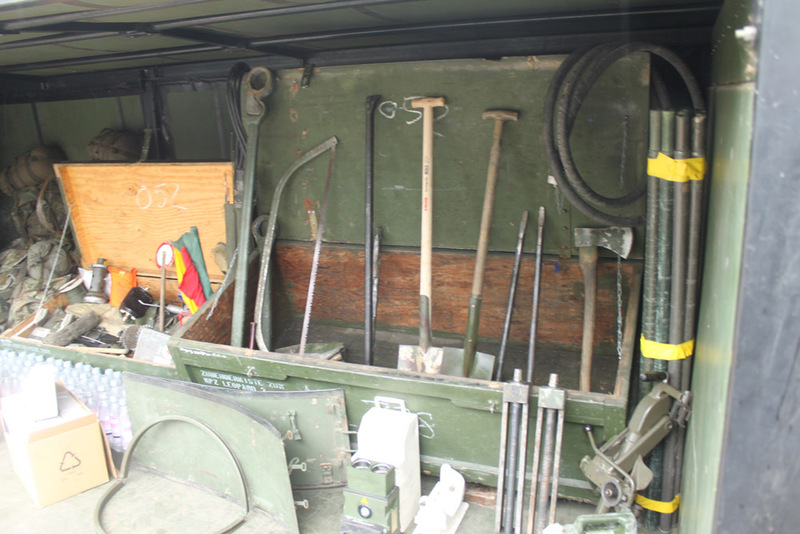 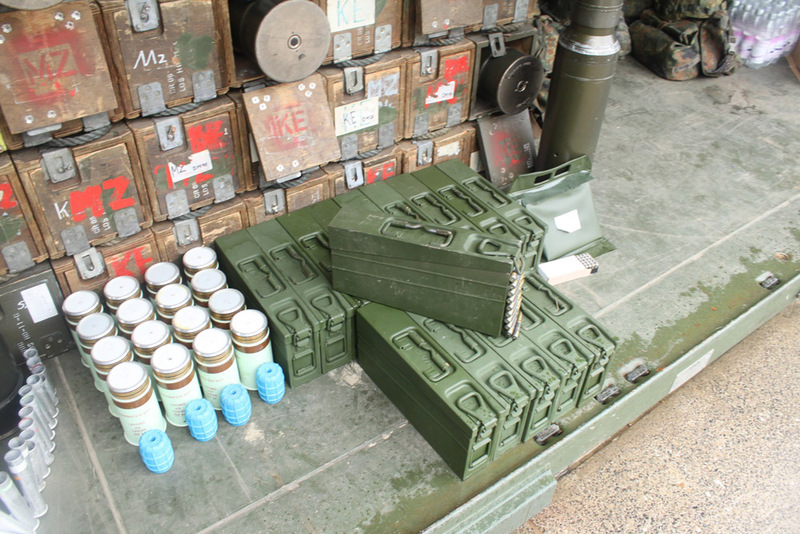 That's a lot of gear from ammunition to vehicle tools, spare sites, crew bags, rations and water. 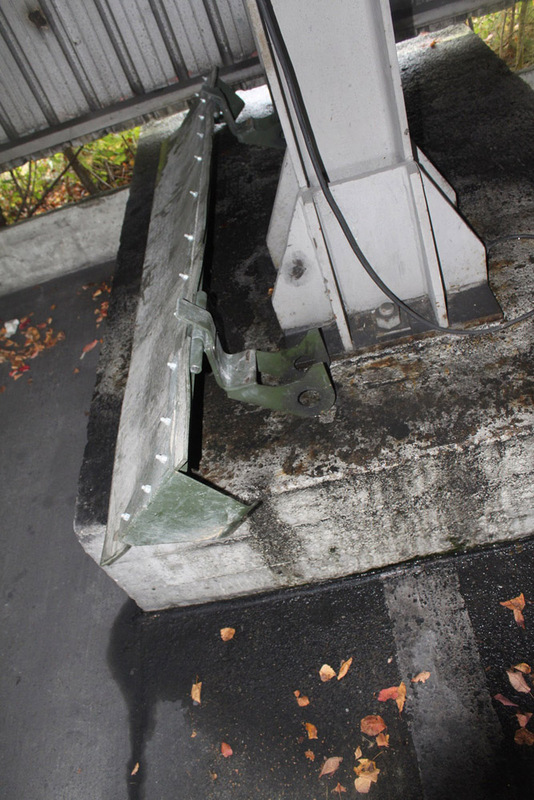 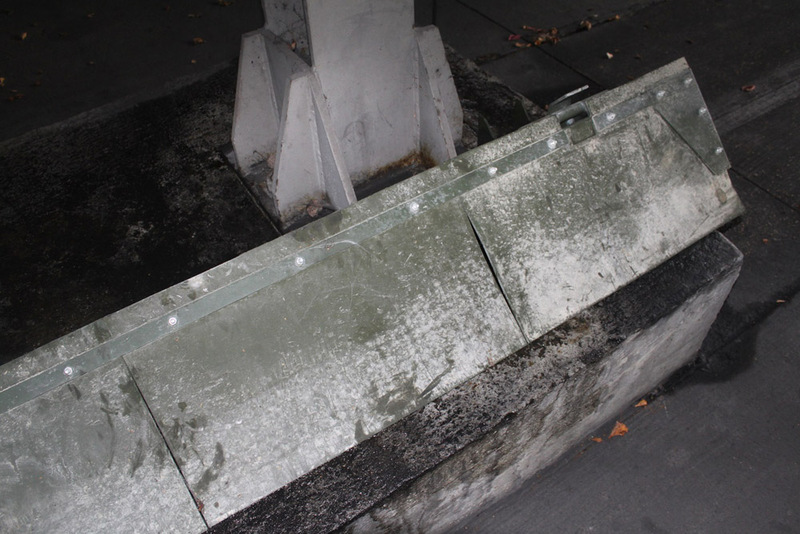 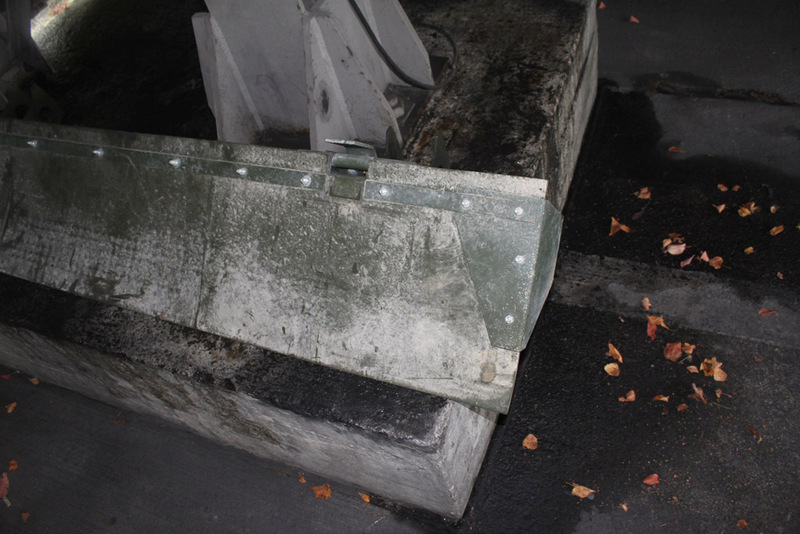 These are special exhaust filters used during maintenance. 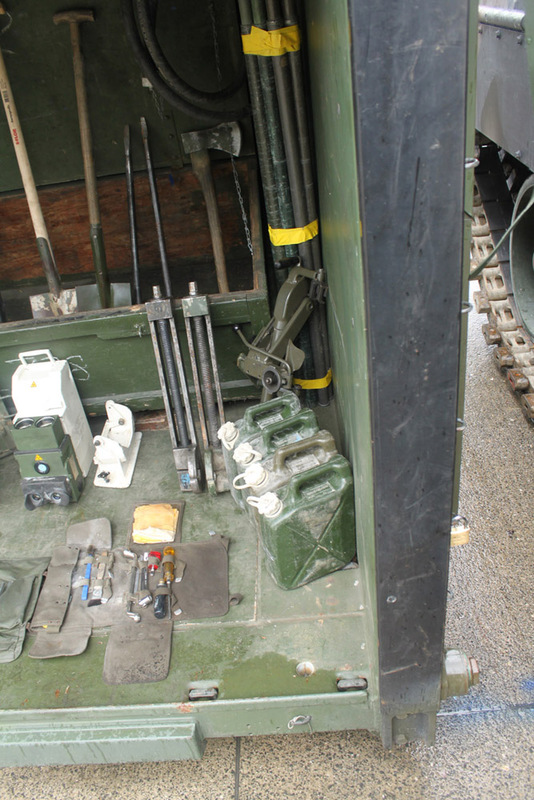 Note the hydraulic jacks under the tank. 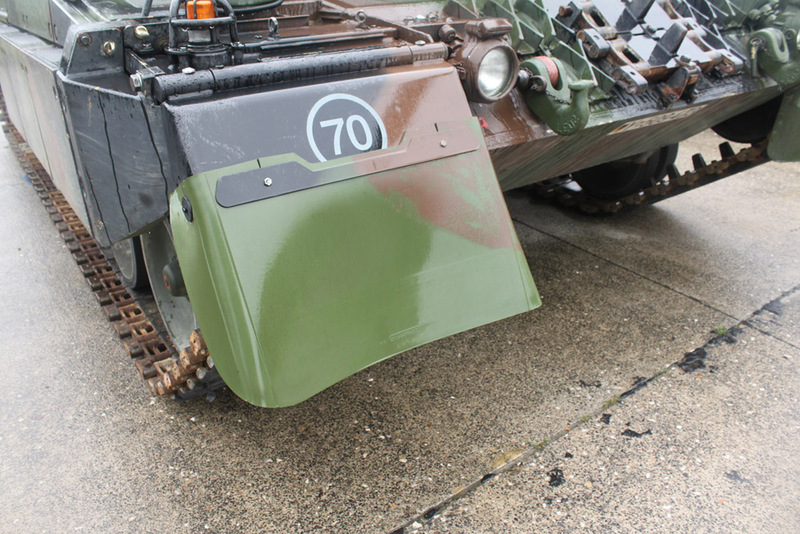 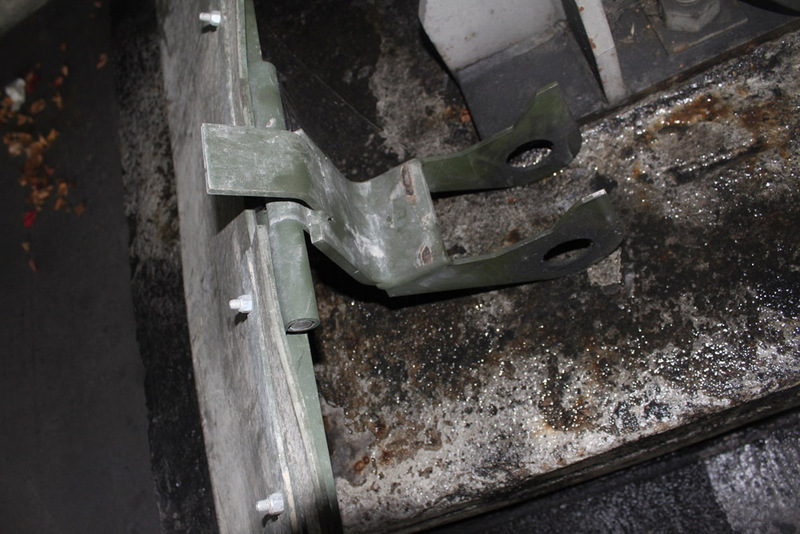 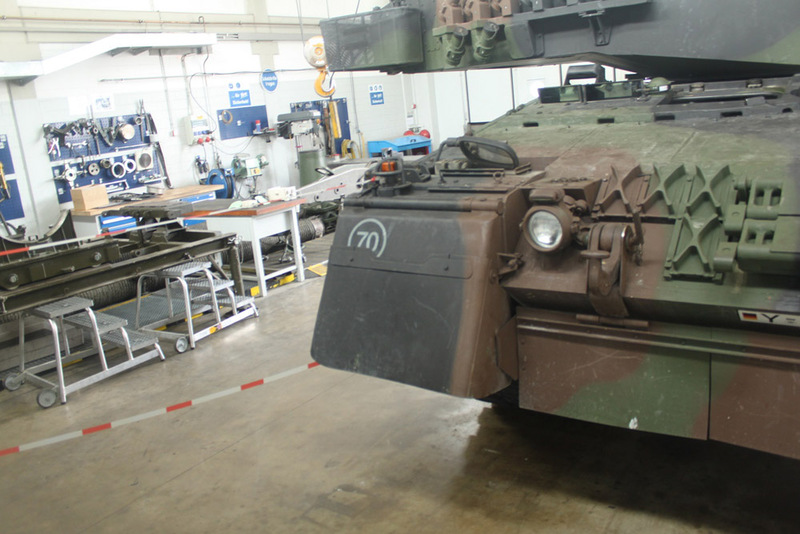 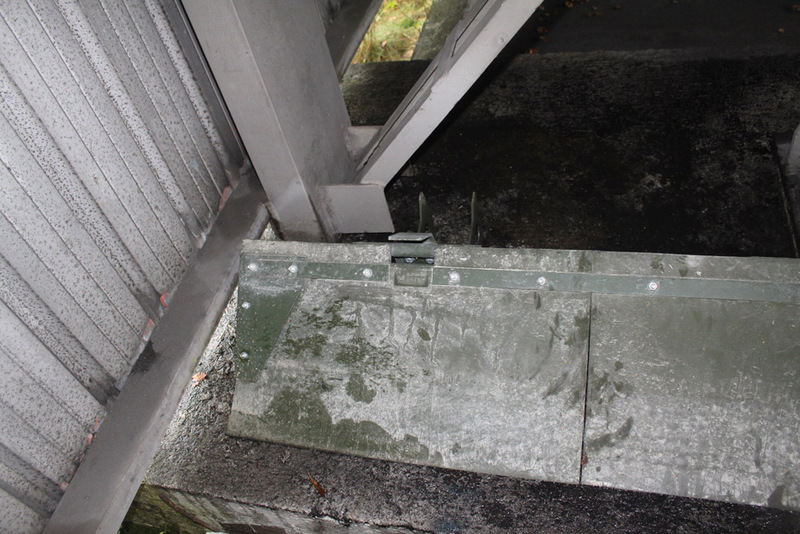 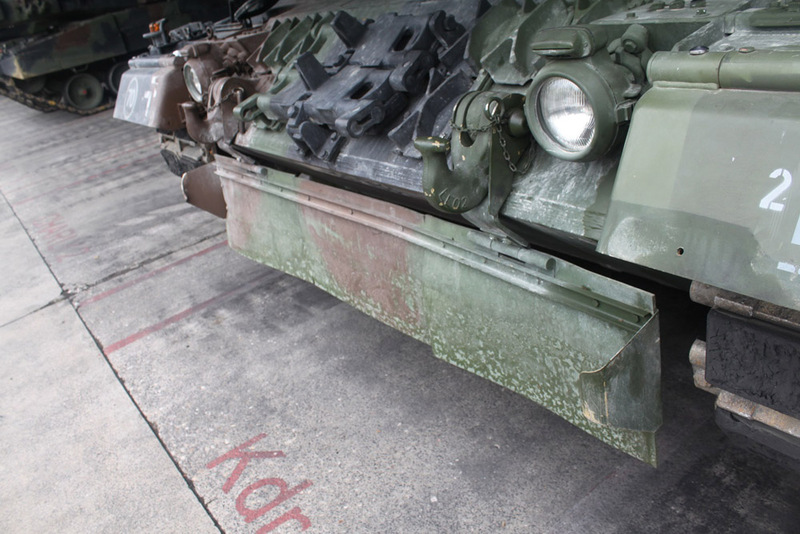 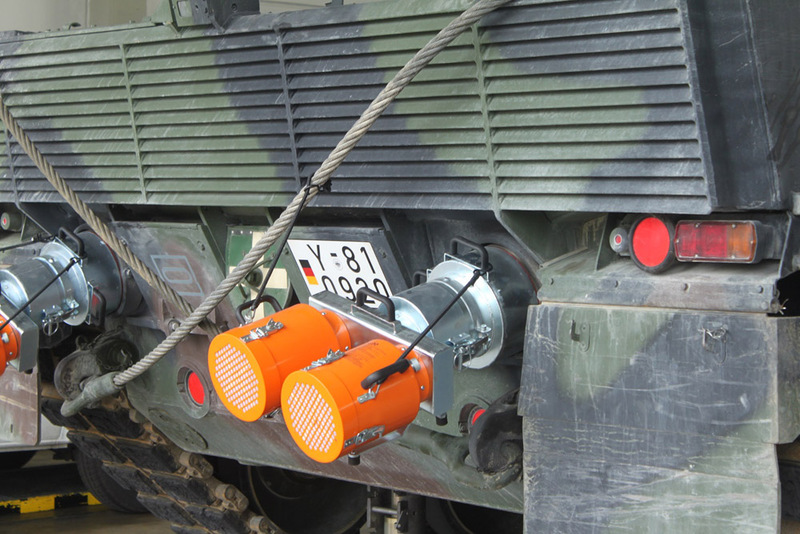 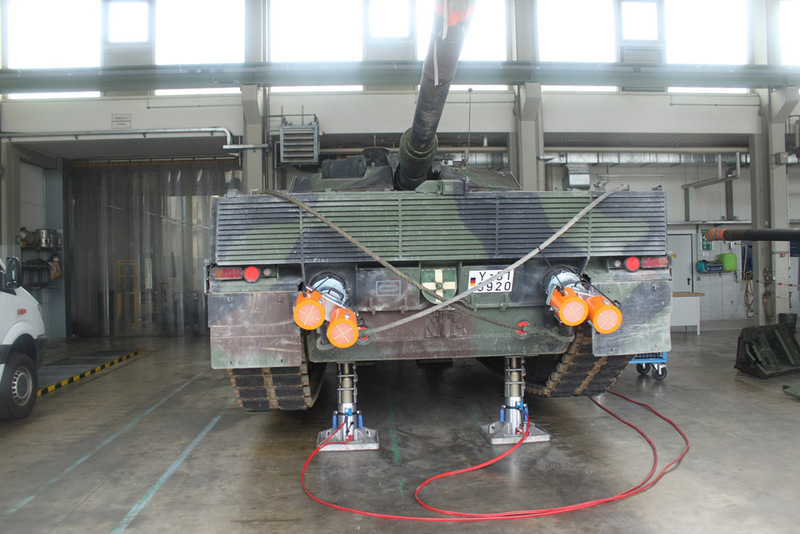 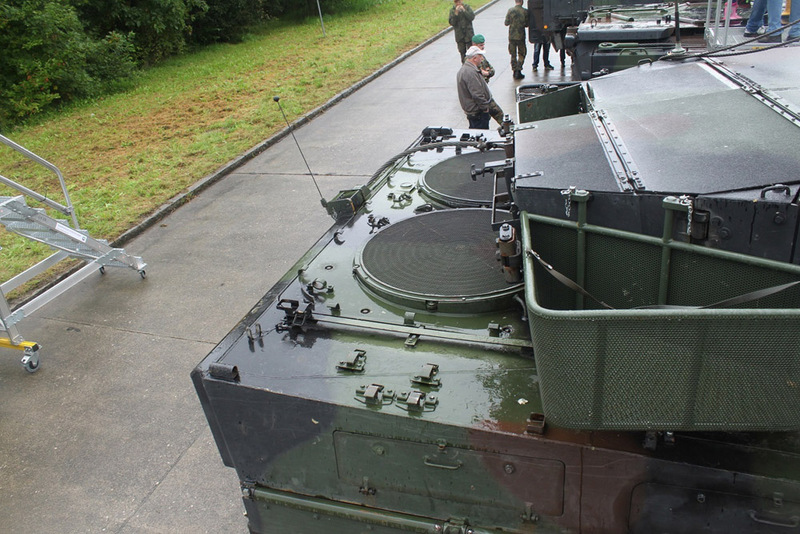 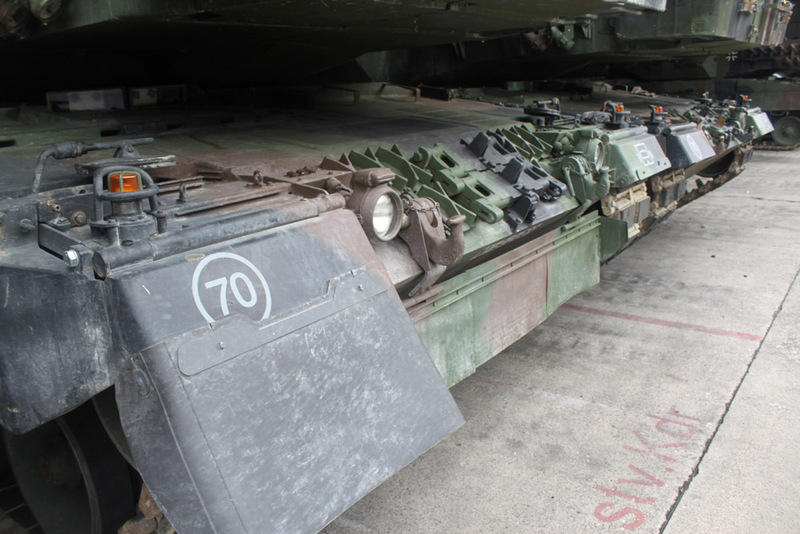 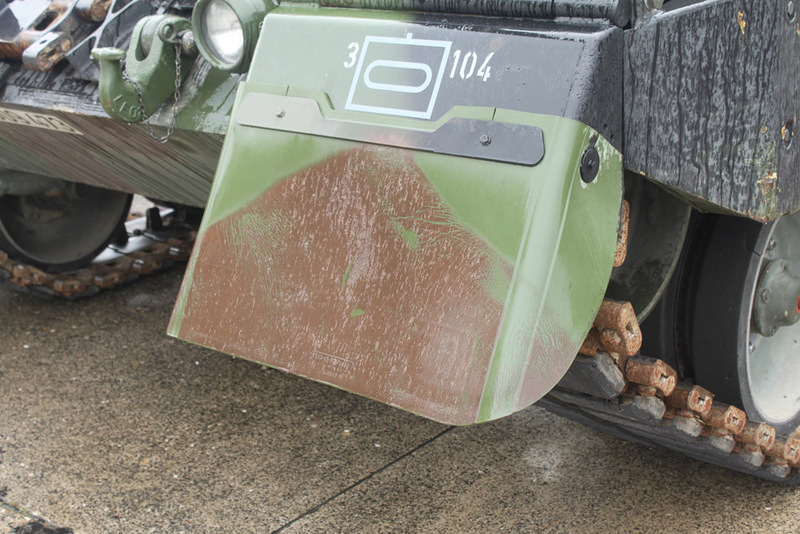 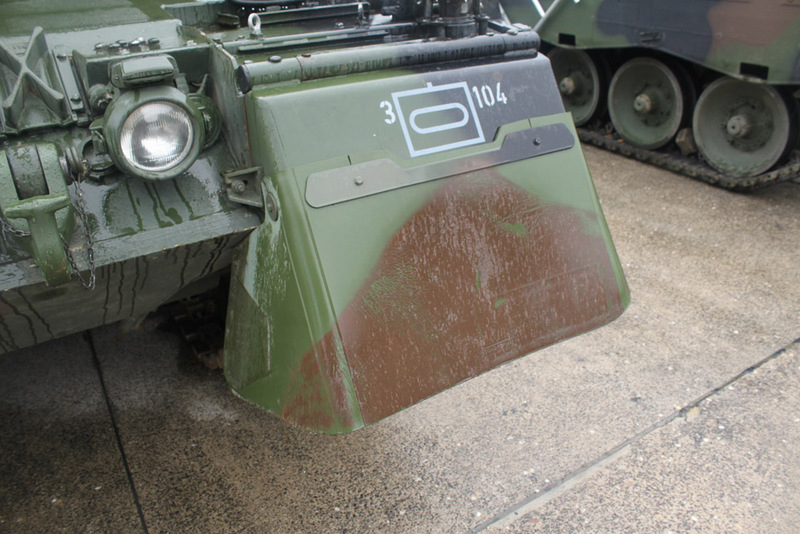 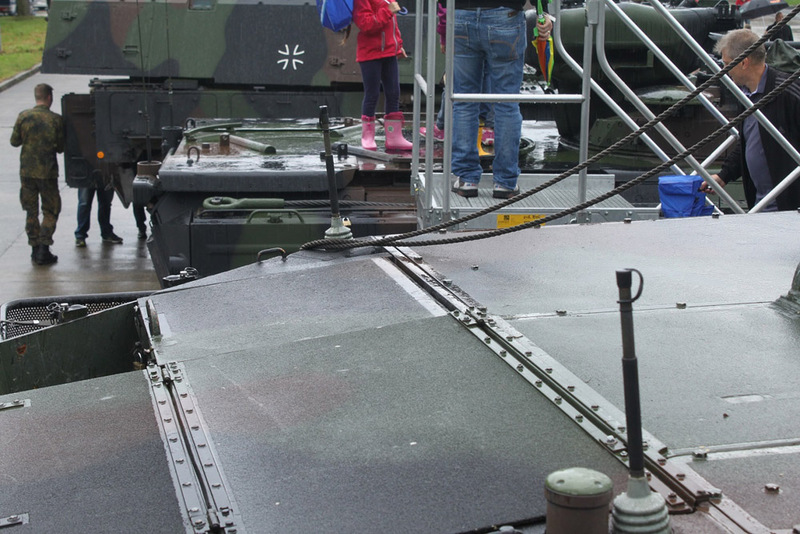 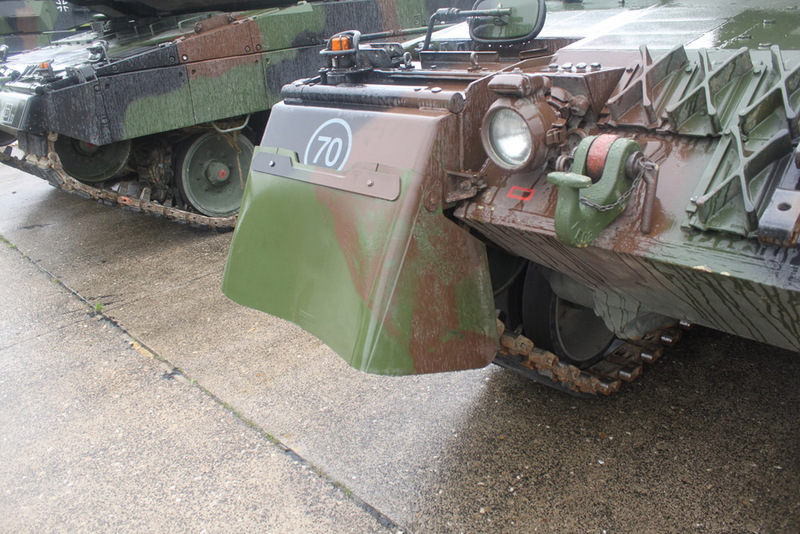 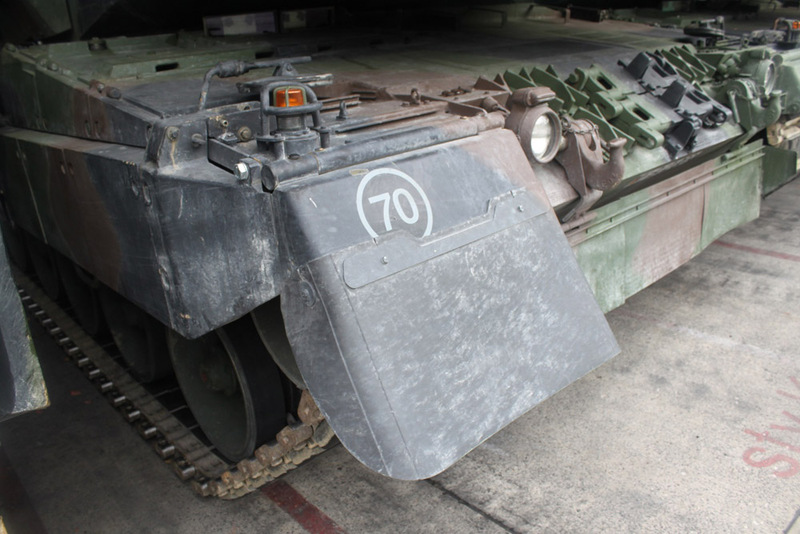 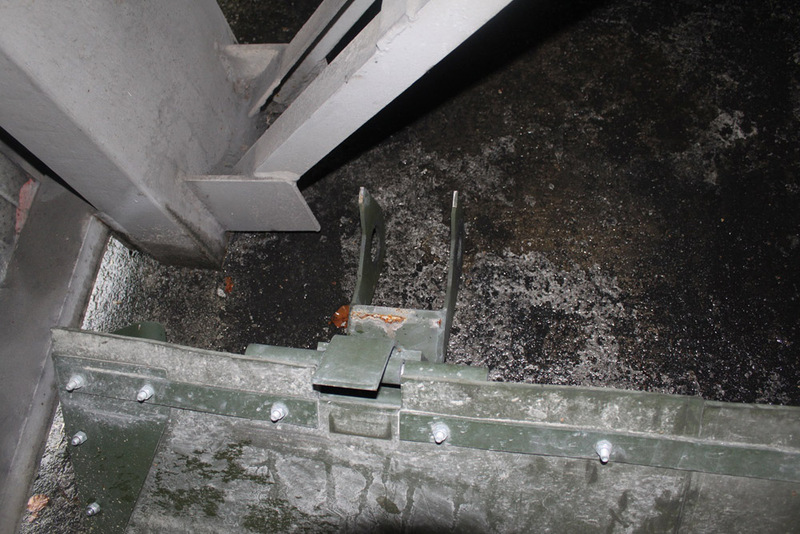 These are new, longer front mud flaps being introduced to the German Leopard 2 fleet. 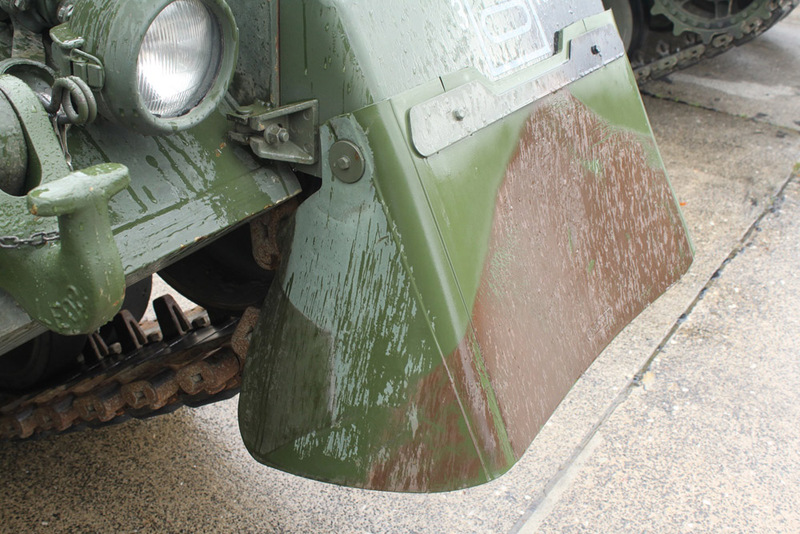 They are not exactly pretty, but I'm sure very effective. 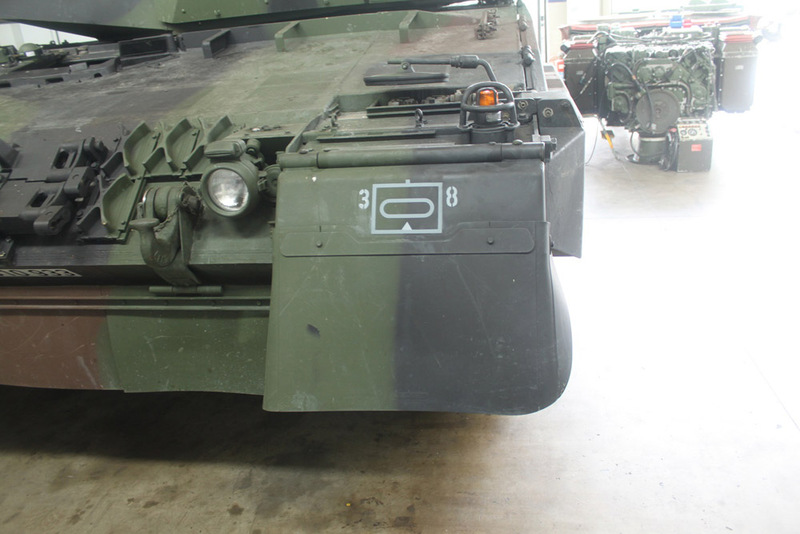 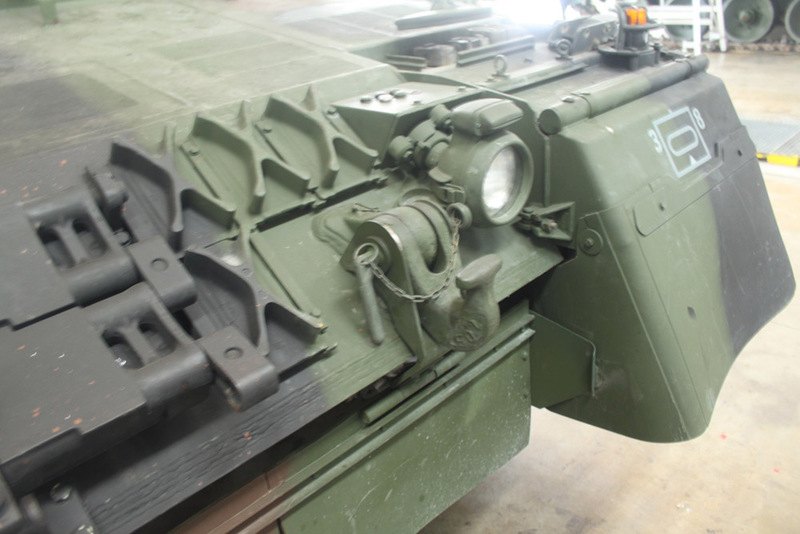 The under hull flaps are simply hung from the front tow clevises.